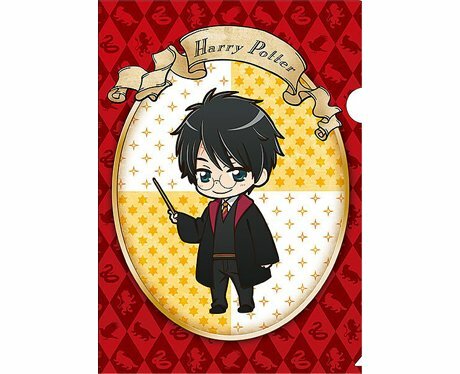 Warner Bros. Japan have officially licensed Harry Potter anime illustrations that will go on sale within the country. Harry Potter is big in Japan y'all! Hermione would fit right in at the new Japanese Wizarding School! This is a Sirius-ly cute anime drawing. BRB, just heading to eBay to bid on some merch!